Afassco and its team of Distributors reach out to all corners of the land offering the finest in first aid products and safety equipment, meeting or exceeding OSHA, ANSI and FDA standards and requirements. We offer a wide variety of first aid kits, first aid cabinets, bandages, dressings, ointments, burn care products and over -the-counter tablets. Always provide the best first aid products and safety equipment, We have the best value – more for your money and better for less. Our customer service is second to none. 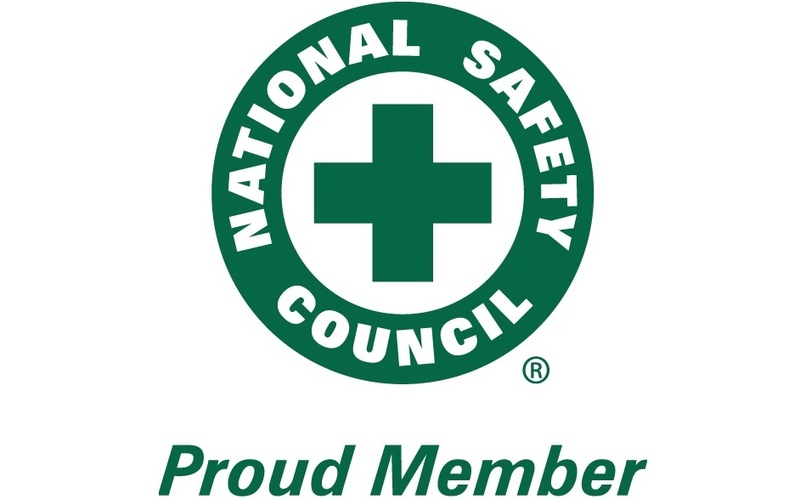 Afassco, Inc, is a proud member of the National Safety Council. For over 100 years, the NSC has been the leading safety advocate for preventing unintentional injuries and even death. As a member of the NSC, you too can gain exclusive access to information, insight and training on a variety of important safety matters. Click the image for more information. Only the finest materials and ingredients are used in our products. Most products have stronger materials and more effective ingredients than the other companies do. Afassco has several items that are completely unique, offering our customers new and better ways to treat injuries. New and improved products and packaging are always being developed. Our kits have the most comprehensive fills with everything necessary for treating minor and major cuts, burns and eye injuries as well as major injuries until the paramedics arrive. All our kits contain well designed packaging and labeling for ease of use. 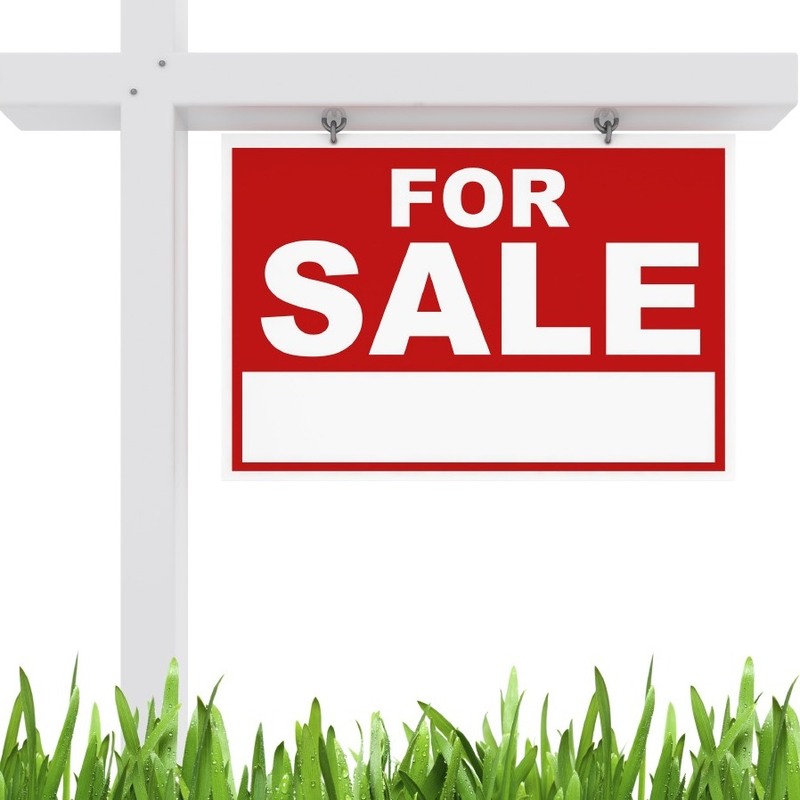 With competitive pricing, we offer our customers better products for a better price. Our high quality products coupled with our unbeatable prices is a recipe for success. More for your money, and better for less! For our distributors: We will train you and your employees on features and benefits of products, how to sell and get new accounts, how to service and ultimately be successful. To our users: We will train you on the proper usage of the items as well as familiarize you with the packaging. 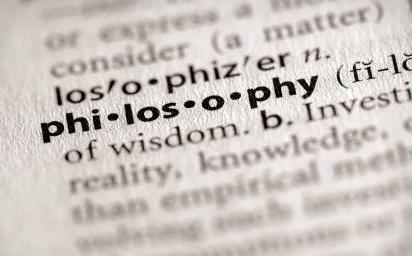 With over 45 years in the first aid industry to draw upon, we are always here to answer questions, give insight or help in any way we can. Afassco is known in the first aid industry for having the best quality products and as a leader in the latest and greatest wound treatments. Our first aid kits and products can be sold many ways to many different markets, including industrial, retail, athletic, medical, including hospitals and nursing homes, government, mail order, storefront, catalog, telemarketing, internet and direct sales on a route van service. Other dealer opportunities available for kit packers, OEM, mail order companies, retail, athletic and specific market providers. International opportunities exist and are welcomed, including joint venture. From silk screenining kits and empty cabinets to custom packing solutions, Afassco will always help you with your first aid custom needs. Afassco First Aid Kits are the perfect solution for any industry, large or small. 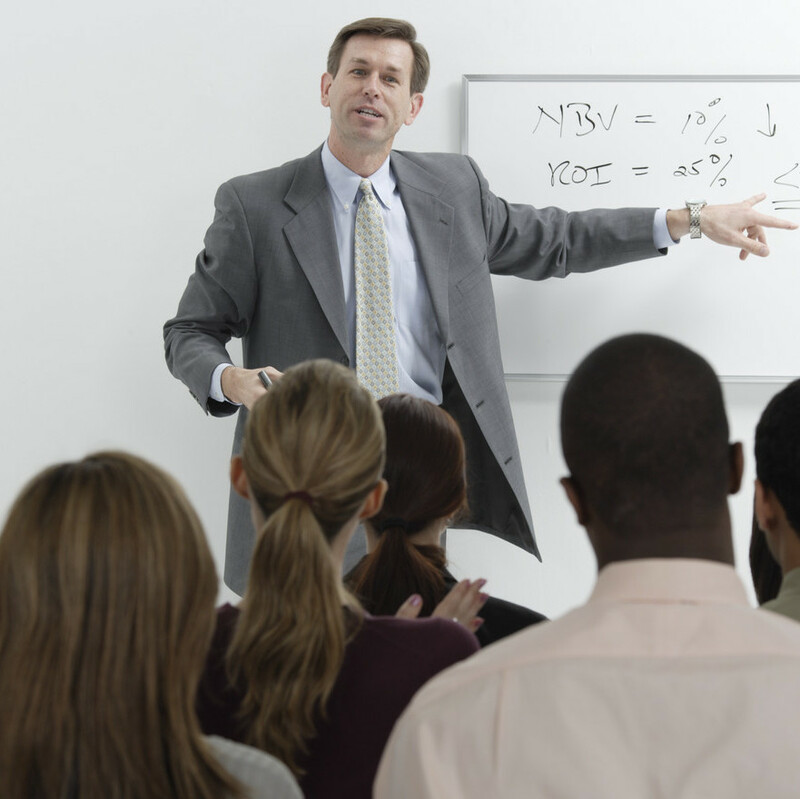 Employers are not exposed to liability if they follow specific guidelines. Employers should make available only individually packaged tablets. Packages must be clearly marked with all FDA and manufacturer required indications and warnings. Employers are not liable when the employee makes an informed selection of tablets on his/her own, and when the employer makes available only products supplied by a responsible vendor offering properly packaged and labeled products. AFASSCO was established in 1970 with one goal in mind - to maintain America's industrial and commercial work site as a safe and productive place. 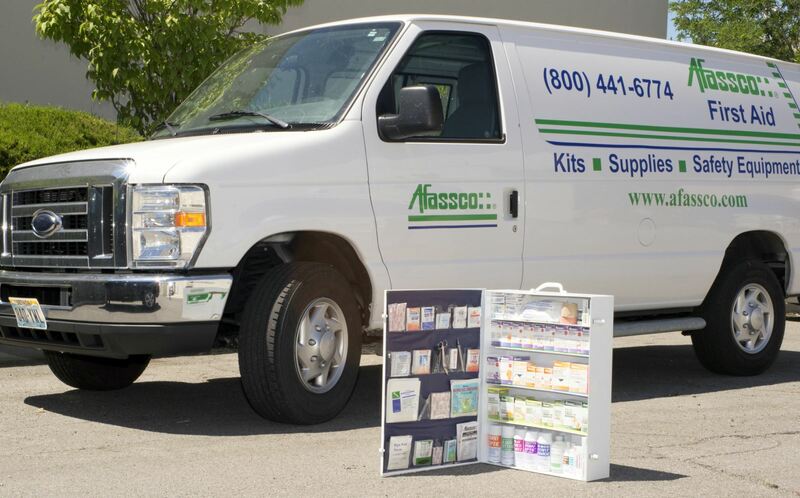 AFASSCO's founder and chairman, Don Schumaker, pioneered the safety and first aid kit route van service, an industry which has grown to over $1 Billion in sales in the United States. Mr. Schumaker reasoned that by selling and installing an industrial grade first aid kit at the industrial or commercial work site, the work site would become a safer place. Kit content lists, product SDS sheets and prices are available to you at any time. Email sales@afassco.com for more information. Get your first aid kit classes updated. ISEA has released the new requirements for first aid kits in the workplace. Have you updated your kits yet? Cintas buys Zee Medical. Cintas announces that it will acquire Zee Medical from McKesson Corporation for consideration of approximately $130 million in cash. At the beginning of this month, Afassco held our annual Training seminar in Las Vegas, NV. What a success! Thank you to all of you who participated and helped.